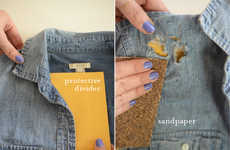 These DIY ripped jeans look like they are missing more than a little material, but they also look quite interesting. Ripped jeans have become extremely popular over the last decade or so, and these cut up jeans just take that idea to the next level. 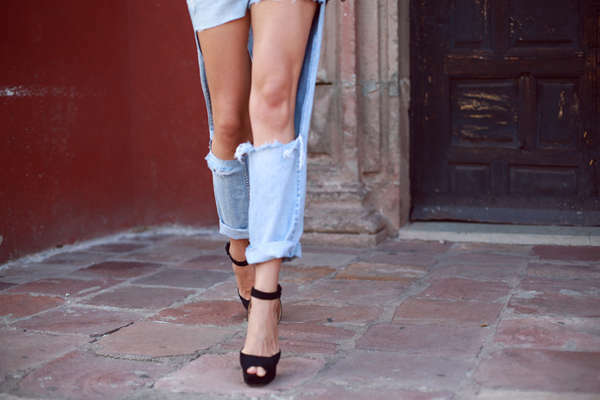 In terms of fashion, it's always okay to take chances, so if you have a pair of old outdated jeans, why not give these DIY missing material jeans a try? They'd be perfect for those days when you just can't decide whether or not to wear pants or shorts. These DIY bottoms offer the best of both worlds. They provide some protection from the elements, but also help you to stay cool, like shorts. 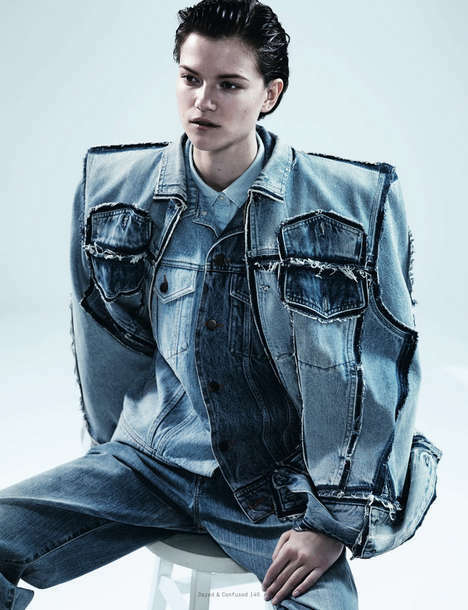 These unusual DIY jeans are perfect for daring fashion lovers who want to stand out.